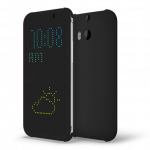 HTC unveiled its new flagship device earlier today at a press event. After seeing leaked images all over the web for months, we can finally put the rumors to rest. 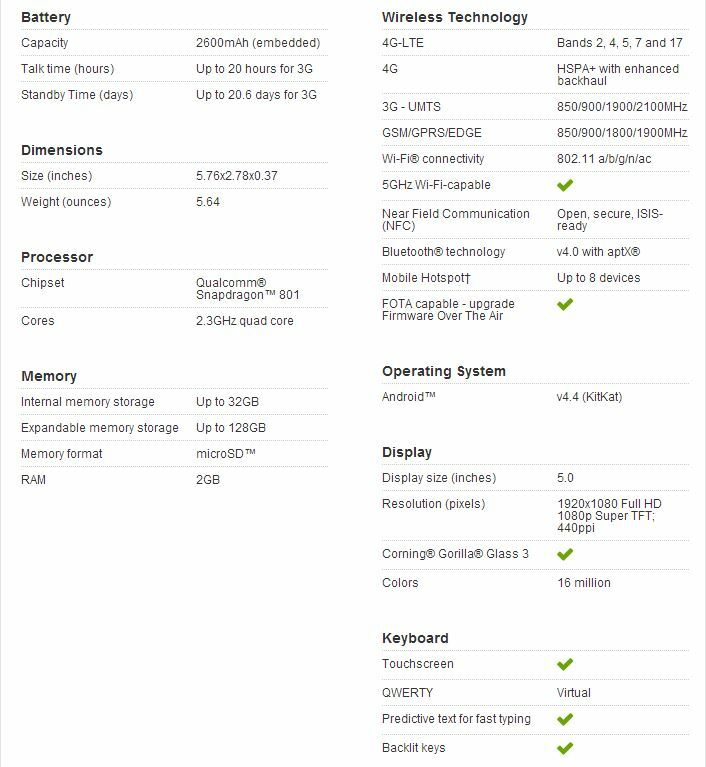 We can officially confirm the all-new HTC One (M8) has been subtly redesigned and features an impressive list of specs, making it one of the best smartphones of 2014. The new HTC One features an impressive full HD 5-inch IPS display with a 1920 x 1080 resolution. It’s powered by a quad-core 2.3GHz Snapdragon 801 Qualcomm processor with 2GB of RAM and a 2600 mAh battery. It also has microSD support for cards up to 128GB and will be available with either 16GB or 32GB of onboard storage. HTC is also throwing in 50GB of free Google Drive storage ensuring you’ll never run out of space again. All of the One’s components are stacked neatly inside the phone’s body and allow for an ultra-thin yet durable design. To save even more space, The One has switched over to the increasingly popular nano sim card, taking about 15 percent less space than its predecessor. HTC has used the added real estate to completely re-craft the body and give it thinner edges, smoother curves, and a more secure and natural grip. Although the new HTC One still uses the same 4-megapixel “UltraPixel” technology as before, it’s now called a Duo Camera and features a depth sensor located above the lens. This new sensor is designed to capture spatial information and promises to make it much easier to focus on objects or add fancy effects to your photos. Among the long list of Duo Camera features are Foregrounder and Zoom Blur which make adding depth-of-field to your shots incredibly easy. You can also use Dimension Plus to convert any picture into a unique 3D image by simply tilting the screen – something that has never been possible on a smartphone without the aid of a third-party app. 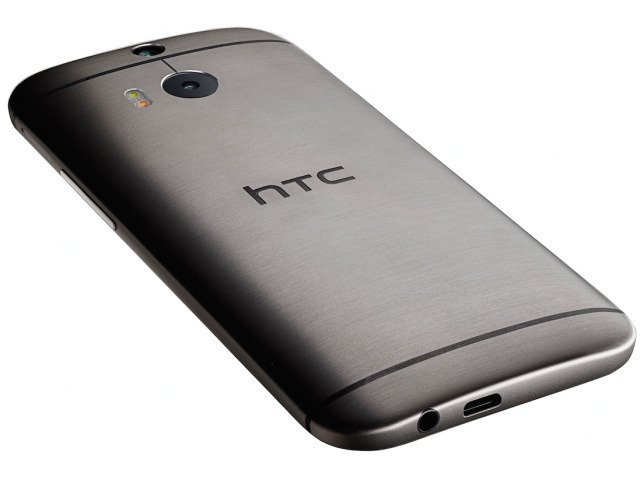 The HTC One has always prided itself on having the best sound quality. This is why I was shocked to see that Beats Audio was no longer incorporated. Instead we have BoomSound technology that guarantees it will create an immersive listening experience that reaches volume outputs up to 95db. This is a full 25% louder than the previous HTC One and it’s all accomplished without sacrificing quality. All this powerful sound is made possible by incorporating a new amplifier setup and dual frontal stereo speakers with redesigned sound chambers. The revolutionary front-facing speaker design projects sound at you, not away like most smartphones. Temperature sensing control also automatically lowers power to protect against speaker damage caused by distortion. The end result is a clear HD listening experience that can be tailored to any type of audio you are listening to. 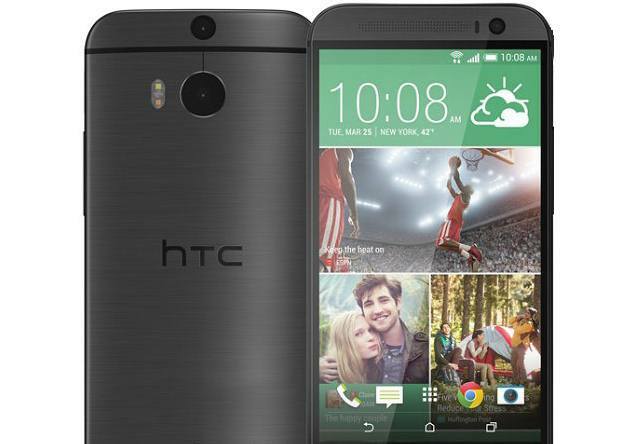 The HTC One (M8) runs Android KitKat and has a new version of HTC Sense. HTC Blinkfeed is still there but it’s now a free flowing list and doesn’t require any scrolling. There are also plenty of new content providers and HTC has made it much easier to add content too. Content suggestions will be made every time you click on a topic and users can also connect Google+ or Facebook for a more personalized experience. If all this seems like too much work or you simply don’t want to use Blinkfeed, you can remove it entirely from the device. HTC has also developed a new case for the One that uses a special dot matrix display while the flip cover is closed. Users will now be able to see the time, weather and other updates without having to open the cover. 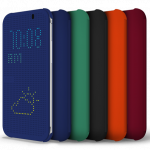 The cases will be available in a wide range of colors with pricing to be announced shortly. It’s no secret that HTC has been struggling. The company has lost four-fifths of its value since 2011 and its market share is a paltry 2.5%. However, amid these financial struggles, HTC is proving they are not going down without a fight. The HTC One is proof they are still committed to innovating the mobile industry the same way they did when they unveiled the first Android smartphone six years ago. 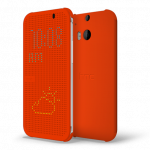 And with a beefed-up marketing campaign in store for 2014, the One could be the device that secures HTC’s future. But is the Bluetooth any more reliable? I have the M7, and am not a happy camper in that department. I don’t have the resources test many headsets/speakerphones.